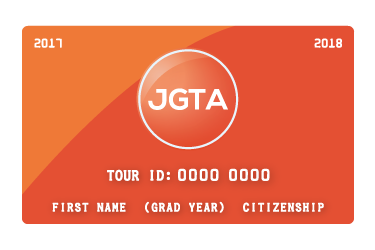 The JGTA Tour Card signifies Tour membership for the duration of the 2018-2019 season. The annual membership fee is USD $100.00 per player, valid until May 31, 2019. Renew or join here. All applicants are responsible for reading and understanding the JGTA’s Terms and Conditions of Service. 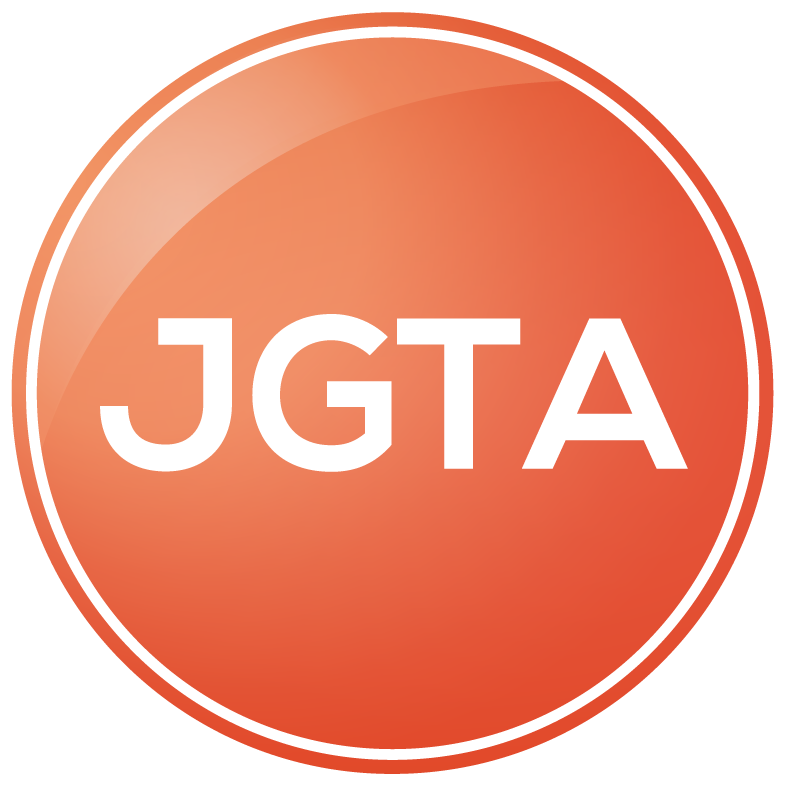 Joining the JGTA for the 2018-2019 season may be done safely and securely online on jgta.org. Each applicant must complete the Tour Card registration form and submit payment to activate your Player Account. Upon receipt of membership application, the JGTA Player Services Department will e-mail membership confirmation to each 2019 member with important information on playing the JGTA. Only Tour Card holders may apply for and enter JGTA tournaments. Similarly, only JGTA Tour Card holders will be ranked on the Junior Order of Merit, and eligible to earn AJGA PBE Status at the end of the season. All players must be a member of the American Junior Golf Association (AJGA) to be eligible to compete in events. JGTA Membership does not guarantee acceptance into events. JGTA Tour Card holders must apply for each JGTA event and pay the tournament entry fee of USD $295 if entry is earned. If you have any questions or concerns about joining the Junior Golf Tour of Asia, please contact playerservices@jgta.org. Do I need an AJGA Membership? The JGTA is reserved for AJGA members and future College golfers, therefore all participants must hold an active AJGA membership in JGTA events. Join or renew for 2019 here. Does my Tour Card guarantee me entry into JGTA events? 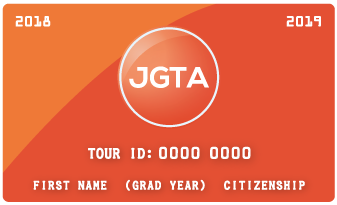 The JGTA Tour Card does not guarantee entry into any given JGTA event. Tournament Entry is dependent upon JGTA tournament entry criteria, including AJGA PBE status. You can read more about tournament entry criteria here. What happens if the JGTA can't verify my AJGA Membership? If you have submitted your Tour Card payment, and we cannot verify your AJGA membership, a Player Services representative will contact you at the email and telephone listed on your Player Account. AJGA Membership will be required upon tournament entry.